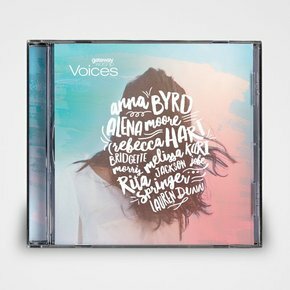 Gateway Worship Voices - Female Voices highlights the established and rising voices of Gateway Worship. 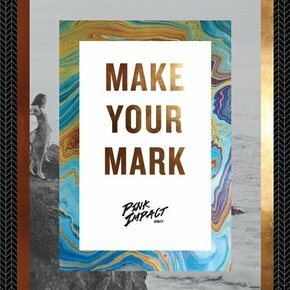 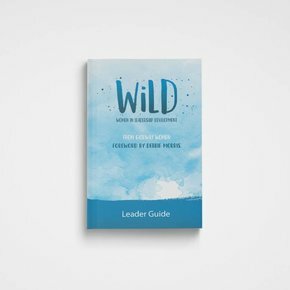 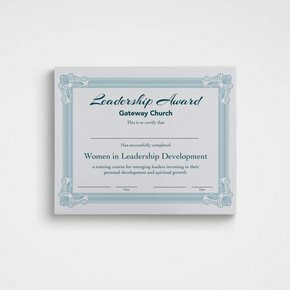 This project celebrates the remarkable female worship leaders, worship pastors & artists that lead worship for over 35,000 members of Gateway Church. 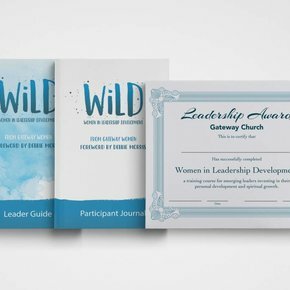 Pink is a company of women where each one can be connected, trained, and empowered to impact her world. 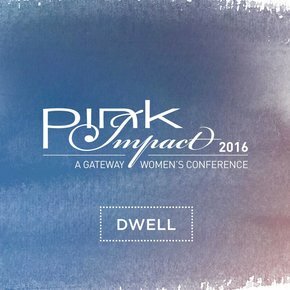 With a heart to pursue God and a united Desire to make an impact in our world, Pink Impact women have been gathering since 2006.